Super sporty 10-year-old Staffordshire schoolgirl Libbie Joyce is bidding to follow in her mother’s footsteps – by representing the UK on the world stage. Libbie, from Fradley, near Lichfield, is already a keen swimmer, martial artist and golfer, and now she’s become eligible to also compete in the first ever Spartan Kids World Championships in America. The international junior tournament, being held in Laughlin, near Las Vegas, this November, features the extra tough sport of obstacle course racing (OCR). Libbie’s mother, Katie, 36, is already a seasoned OCR athlete who represented the UK last year at Spartan’s adult World Championships in Canada. Now Libbie is hoping to raise £2,500 sponsorship support to help her fly to America to take part in the Kids tournament, which is expected to attract youngsters aged 10 to 13 from around the world. 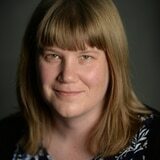 Katie said: “Libbie got involved in OCR because I had to take her training with me. She wanted to get involved straight away. When we began, she ran off ahead of me and I couldn’t believe it when I failed to catch up with her. She ended up finishing 20 minutes faster than me. Libbie is the smallest child in her class but can already lift her own body weight - 4st 2lbs or 26 kilos). She has many swimming medals, is a martial arts green belt and plays golf every week. 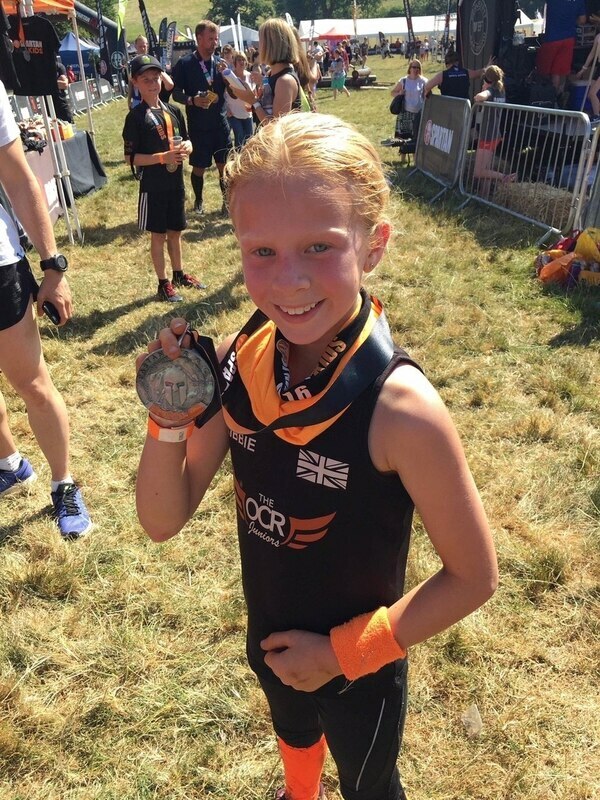 In her last race, Spartan Kids presented by Blaze Wear, near Market Harborough, she came first, which makes her eligible for a place at the Spartan Kids World Championships. 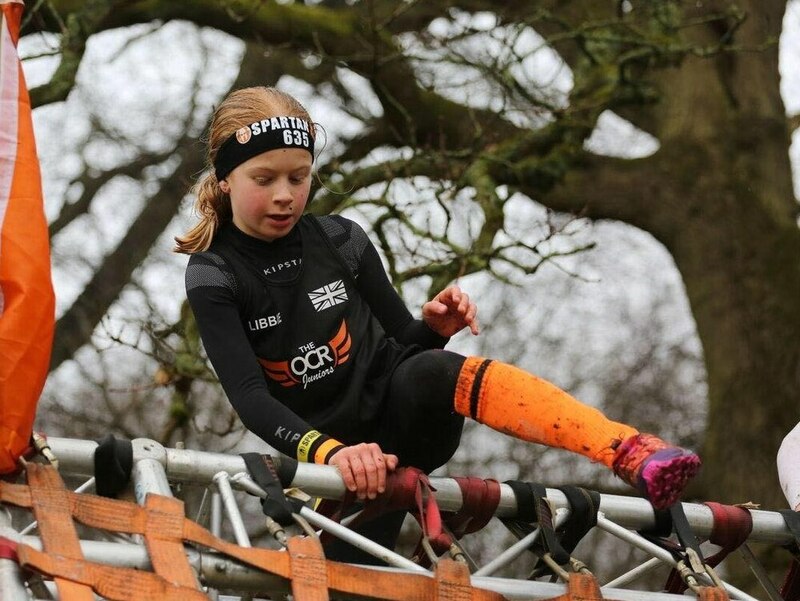 Libbie, who has also been appointed a Spartan Kids Ambassador, said: “I love OCR so much because I get to go over cool obstacles like rings, cargo nets and climb ropes, and I also get to go to races with Mummy. “My next big goal is to attend the first ever Spartan World Championships in Lauglin, Nevada, in November. I am small but I can lift my own body weight easily and don’t weigh much. I am always playing on the pull up bar. I do struggle with carrying heavy things but I’m working on this. 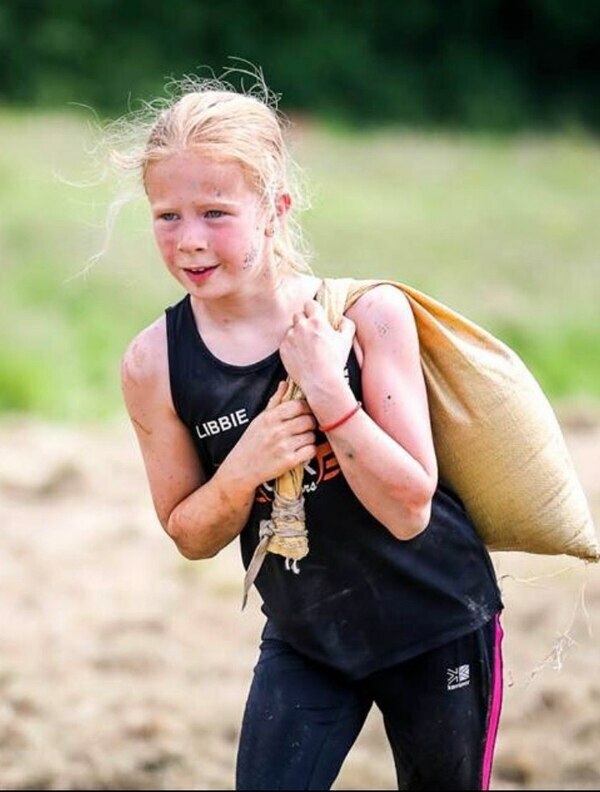 Louise Ballantyne, Spartan Kids Race UK Lead, said: “The Kids Spartan World championships will help stage what will be an even bigger and better 2019 season. It's a chance for young Spartans from around the world to test their limits and have some fun whilst competing against like-minded, enthusiastic young people and we wish Libbie the best of luck in this exciting championship.